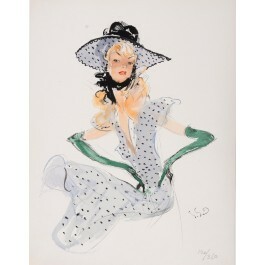 Original Lithograph by Jean-Gabriel Domergue (1889 – 1962), signed in the plate. 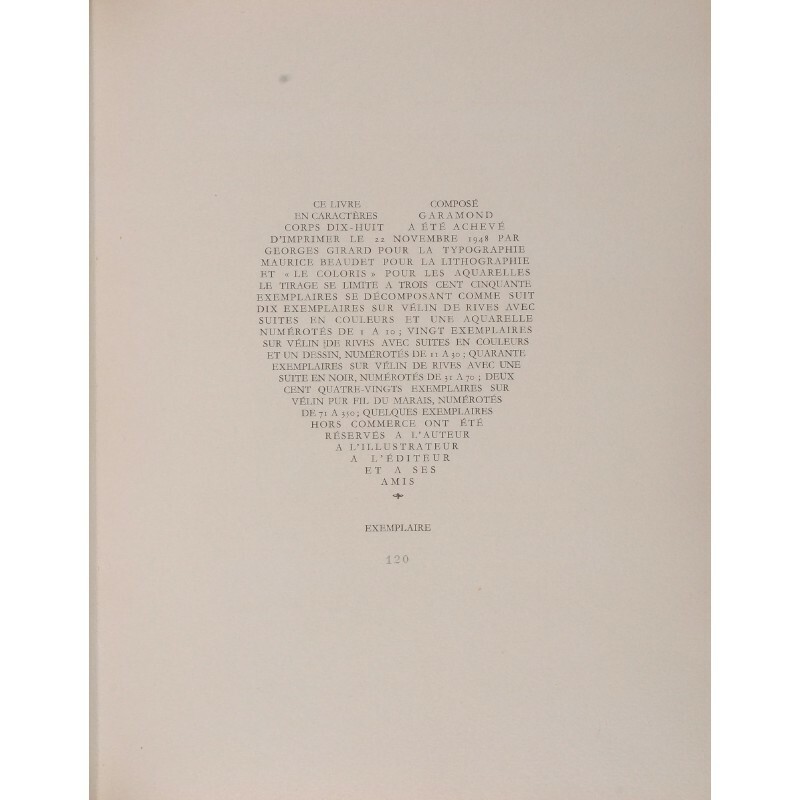 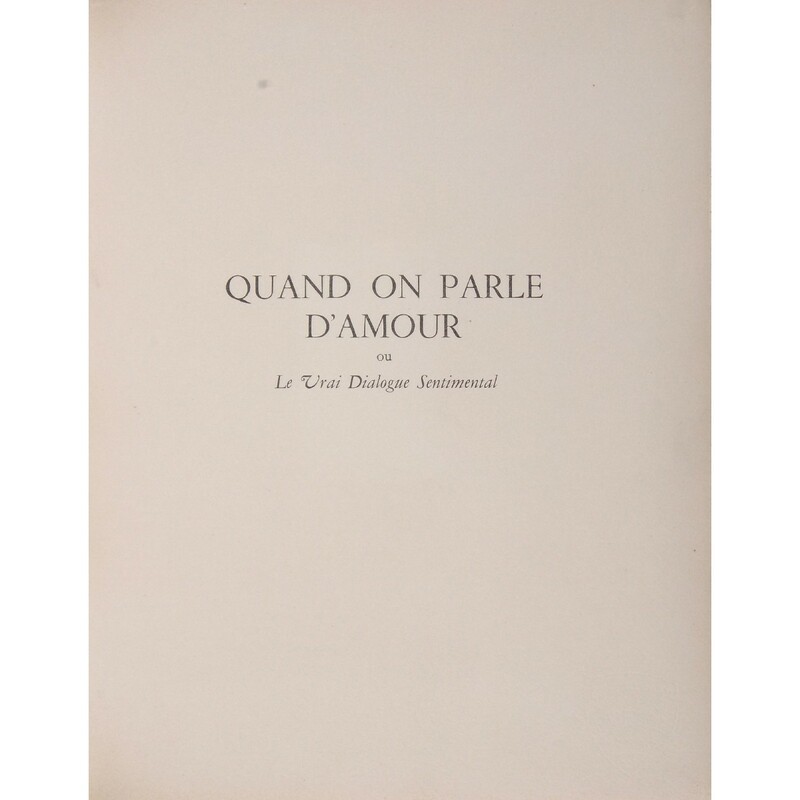 Taken from the limited edition book of Domergue's lithographs "Quand on Parle d'Amour" by Pierre Harel-Darc. Published by Collection du Lierre, Paris, 1948.